Bruno Mars, Eric Clapton, One Direction, Bob Seger & More 69¢ Songs! 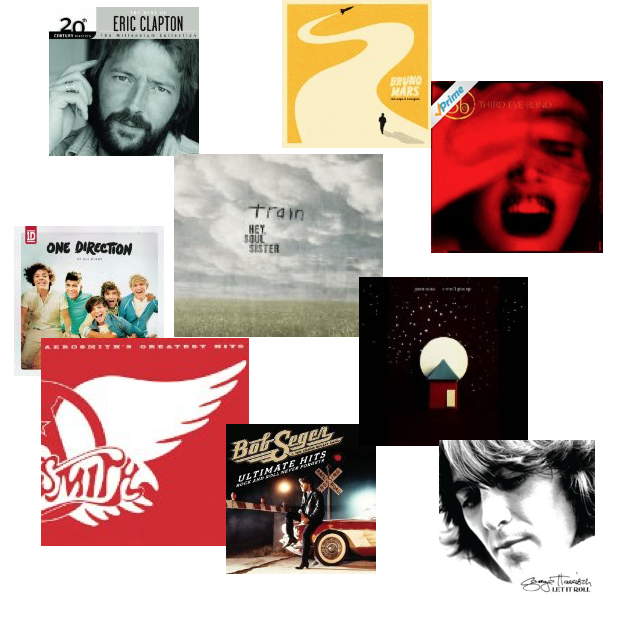 You are here: Home / Great Deals / Amazon Deals / Bruno Mars, Eric Clapton, One Direction, Bob Seger & More 69¢ Songs! Lots of great songs to make your summer music master! Artists like Bruno Mars, Eric Clapton, One Direction, Bob Seger & More are available in the 69¢ Songs sale! So much great music to choose from!